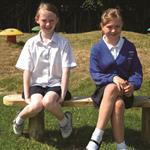 Foster a childhood friendship in your school playground with our wonderfully simplistic Perch Bench. Children will engage in discussions, share story's and potentially create their first childhood friendship whilst sharing a lunch together. 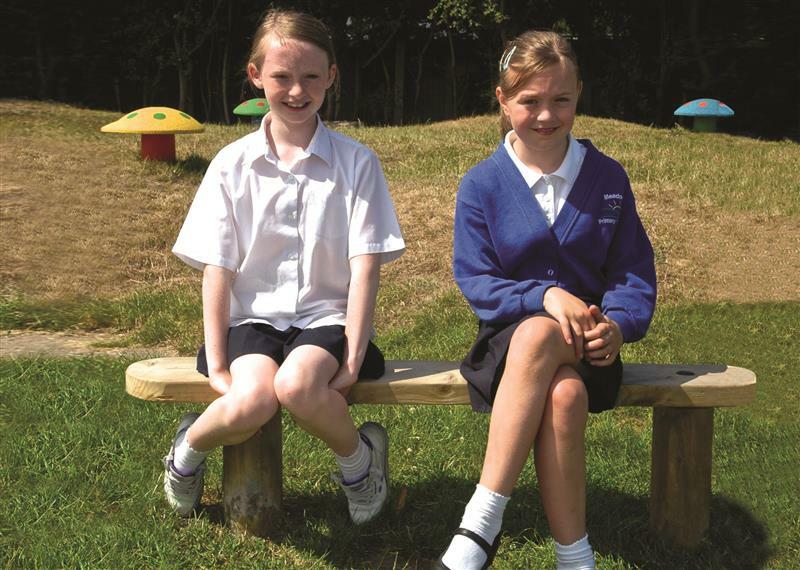 Our Perch Bench naturally lends itself to the development of communication and language, PSED, understanding of the world and social confidence.